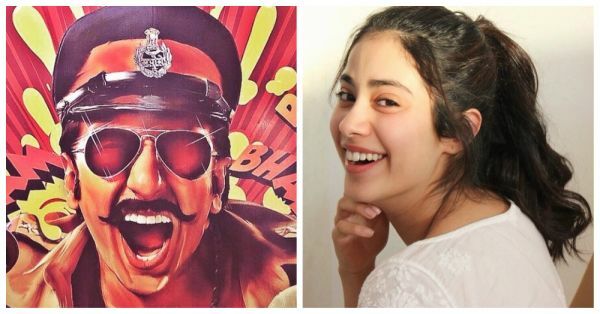 Find Out Why Janhvi Kapoor Lost Out On Ranveer Singh’s Simmba! Ranveer Singh's next, Rohit Shetty's Simmba has been making news for a while now. First, it got in the news for being a remake of a Telugu film, Temper, then because of its leading lady and now, looks like we are getting another news from the insiders. Rohit Shetty has denied the fact that it's a remake and even if it is, the movie is still going to be a must watch. He said that they have bought the rights of Temper but Simmba will be very different than the superhit Telugu film. Ever since the movie was announced, the female lead of Simmba has been in question. Several names were being juggled around but Janhvi Kapoor remained the first choice for Rohit Shetty. However, when the final female lead was officially announced, we saw Sara Ali Khan posing next to Karan Johar and Rohit Shetty as Simmba's leading lady. As reported by Mumbai Mirror, both star kids, Janhvi Kapoor and Sara Ali Khan were narrated the scripts. Janhvi was always the first choice for the role. 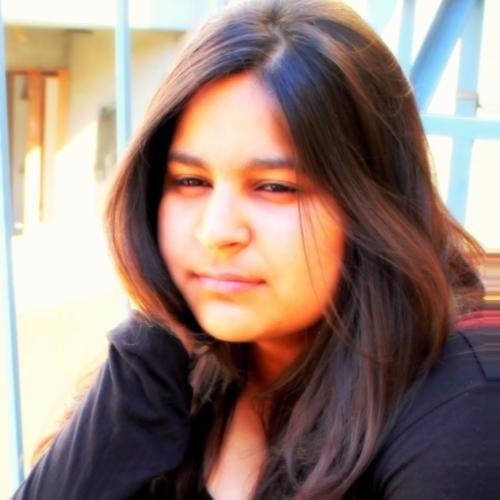 However, Janhvi reportedly leaked the news of being considered for the film much before the confirmation. She made it very evident that she was nervous about working with a big star like Ranveer, who would obviously get a larger screen space. And so, the reports suggest that this was the reason for her being dropped from the movie. Later, Sara Ali Khan, who was about to make her Bollywood debut with Kedarnath, was signed for Simmba. So now we know how to 'not' lose a movie! If you have one, you gotta keep it cool! Get ready for the madness, because Rohit Shetty and Ranveer Singh together can create too much fun to handle. Simmba is scheduled to hit the big screen on December 28th, 2018!